the wardrobe staple that offers endless options. keep it simple or dress it up. add a silk blouse, blingy jewels and ankle booties. or a plain white tee, converse shoes, blazer and a statement necklace..
your man's favorite dress shirt (half tucked in) with a western inspired belt. experiment with different styles, such as skinnies, boyfriends or flares. have fun with colored denim. We Love dusty rose hues! white denim is a must have in every girls wardrobe. 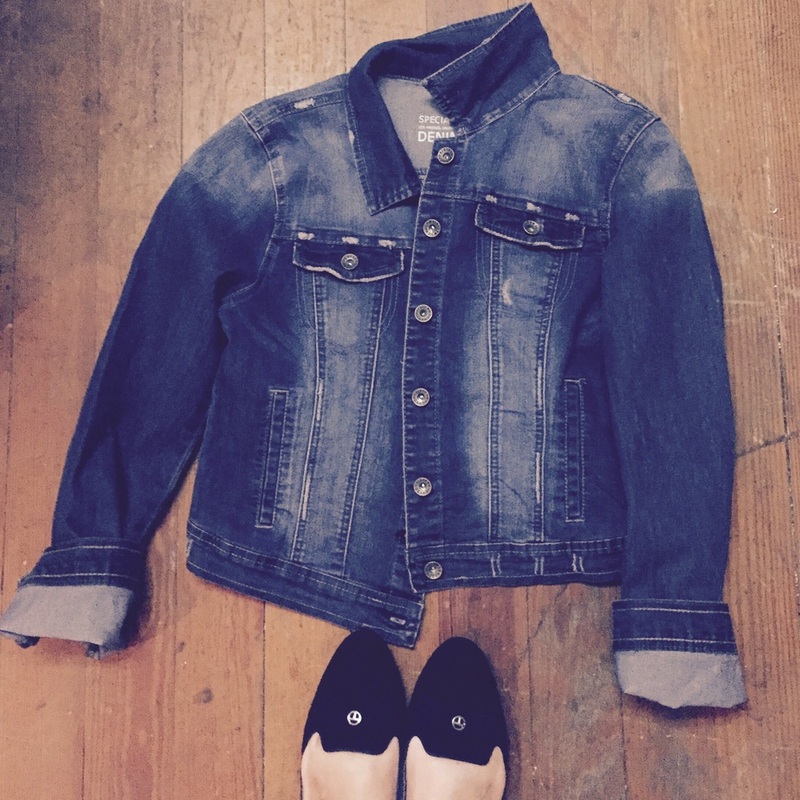 destroyed denim is super chic and on trend ! which brand gets our vote for comfort, style, quality and price?